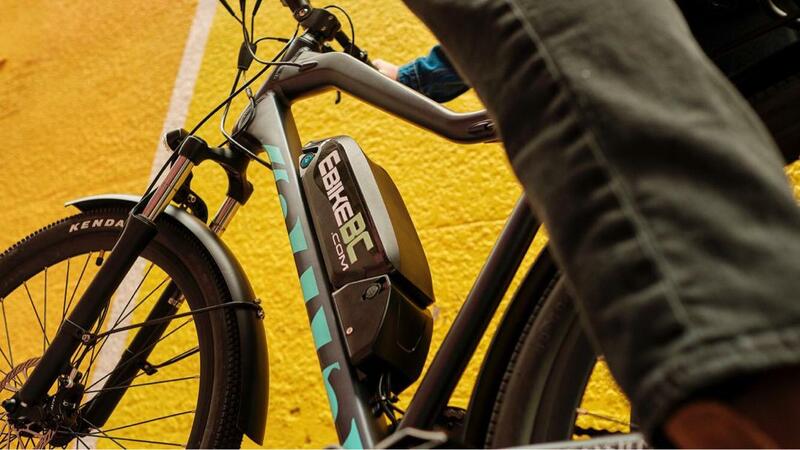 There is a loud noise out there about the Mid-drive motors as if it is the novel e-bike technology going to take over the hub motors; However that’s not true. 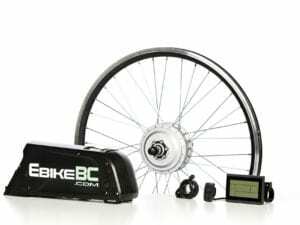 EbikeBC offers both Mid-drive and Geared hub motors so there is no commercial bios on this evaluation. Remember it is not about the Good and Bad; It’s about selecting the right fit for your application. Table bellow compares 2 similar motors of the 2 types at the maximum street legal power. Durability and Reliability Since the power and tension is adding up with the muscle tension and transferred through the chain to the rear cassette of freewheel, the stress and wear is much more than normal and the transmission is subjected to wear and breakage; especially when used in the improper gear or improper change of the gears. Much more Reliable and durable with no mechanical part engaged in transmission. 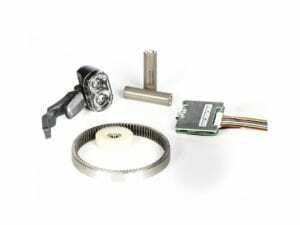 The motor’s internal parts are dis-engaged by the internal clutch when the motor is not in use. So the worst case scenario in case of a defect the motor acts as a set of ball bearings. 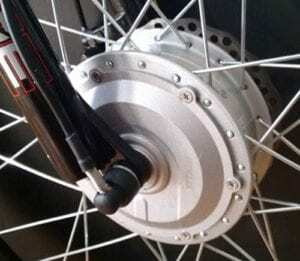 Free wheeling 100% free wheels when motor is not assisting 100% free wheels when motor is not assisting with no gears noise or magnetic cogging torque. Best Applications Full suspension bikes, for bike jumping, downhill and mountain biking. 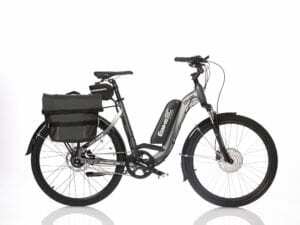 Special trikes, quadrabents, thru-axle bikes which cannot take a hub motor. 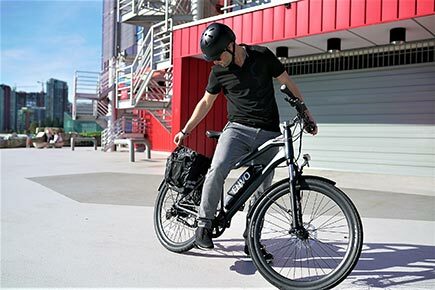 Any application such as commuting, leisure activity, trails, gravel, dirt or snow, sport, touring which the bike can take the hub motor. 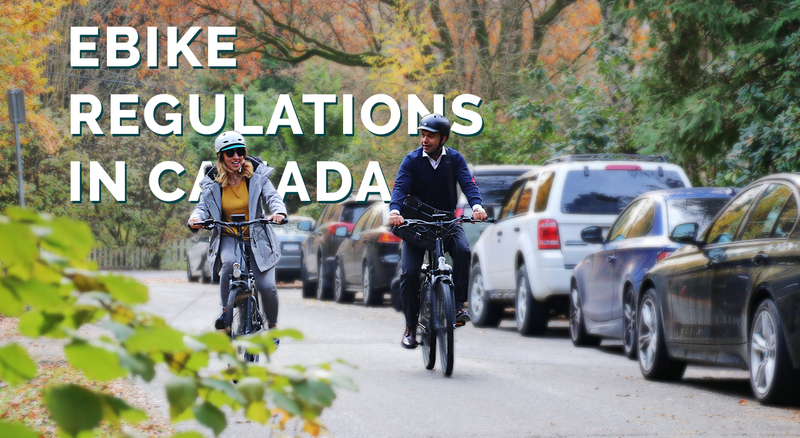 Geared hub motor is the best fit for over 92% of the US and Canadian electric bike commuters and pleasure or sport cyclists. 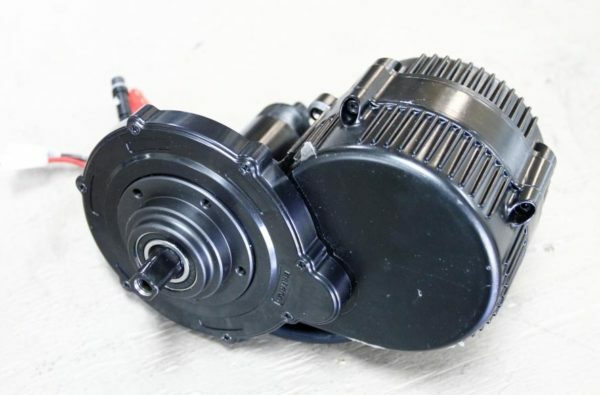 There are a few applications which really need to lean toward mid-drive motor, but if you are not in that group don’t trade reliability and maintenance free feature of the geared hub motors with anything. 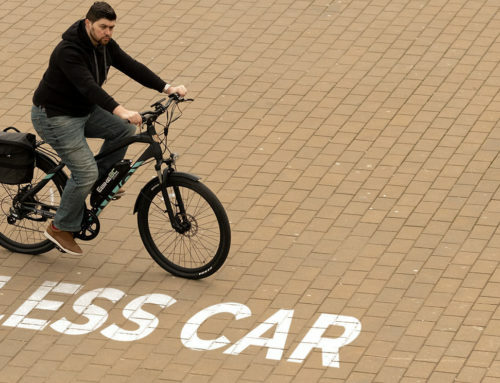 I would like someone to convert my mountain bike to electric using a hub motor, where can I have this done in Vancouver BC? 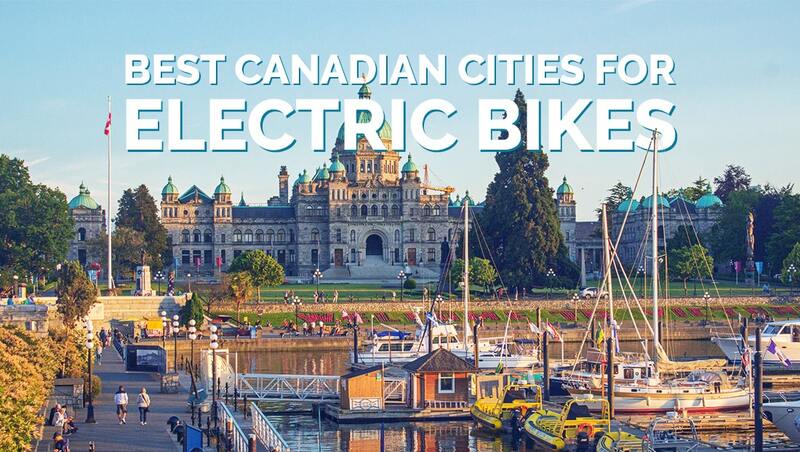 EbikeBC showroom and service center will help you with your electric bike installation, service, parts and repairs. Appointment helps us to serve you better.